Could lifesaving bleed kits be one answer to reducing knife crime fatalities? 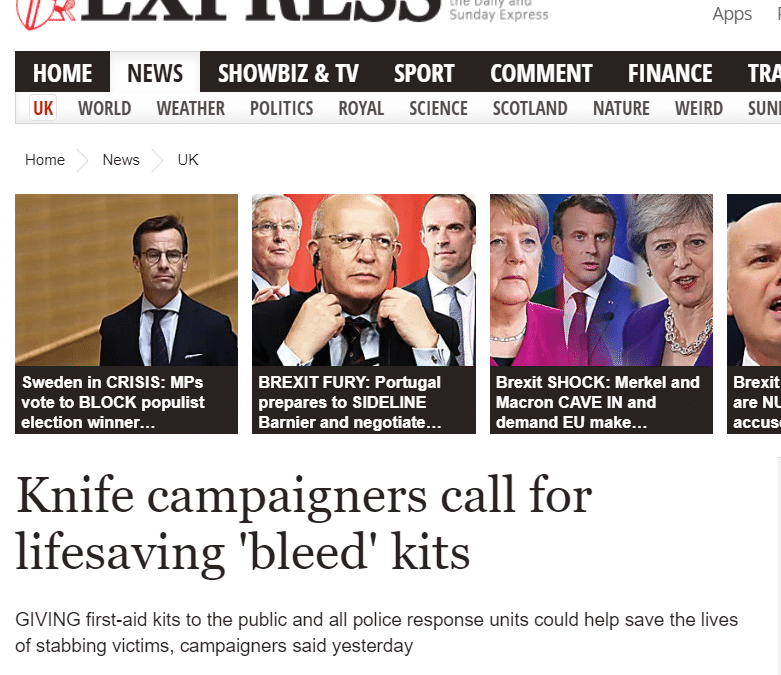 With the increasing number of stabbings and violent crime happening in the UK at the moment, ministers are calling for bleed kits to be made available to police as well as to the general public. What is a bleed kit? Bleed kits contain a variety of different products, all designed to stop bleeding in various parts of the body. There may be a blast dressing, a versatile, highly absorbent and padded dressing with an elasticated pressure bandage attached, to enable you to stem the bleeding and then apply serious amounts of sustained pressure to the wound. The kit might also include a tourniquet, to stem catastrophic bleeding to one of the limbs. In addition wound packing and coagulation dressings are what is needed for deep penetrating wounds, usually to the torso, so you can locate the source of the bleed and pack the wound from the source up to a point where you can apply pressure. When would you need these kits? These kits are for catastrophic bleeding. This is the sort of bleed where someone can lose critical amounts of blood within just a few minutes. The advice is always to apply pressure first. However, should pressure be insufficient to stop the bleeding, then one of these bleed kits is ideal. What if you haven’t got one of these kits? Training is vital so learn about these sort of wounds in advance. It is vital to recognise a catastrophic bleed. Most bleeds can be controlled with hard and direct pressure and that should always be the first course of action. The App – Citizen Aid is incredibly helpful preparation for all sorts of major incidents. CLICK HERE to find out more about this UK charity. Read the following article on how The Express covered this important topic. Bleed-control kits, which include tourniquets, bandages and gels, could prevent people from bleeding to death while paramedics race to the scene. 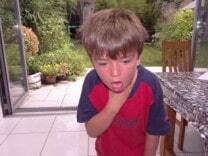 This early intervention is crucial as victims with catastrophic injuries can die within three minutes, a nurse warned. Policing minister Nick Hurd has written to police and crime commissioners and organisations involved in the night-time economy, asking how these packs can be rolled out more widely. Doctors have warned that increasing numbers of people are being rushed to hospital with severe stabbing wounds, a trend described by one police chief as increasingly “feral”. The intervention comes as police are battling against a knife-crime epidemic, with more than 250 fatal stabbings in the UK this year. Danny O’Brien, of Anti-Knife UK, said: “These bleed-control kits should be available in every business first-aid kit, especially in areas where there are known to be incidents. “They could stop someone bleeding to death. “If the Government can find the funding, it would make a big difference. It is like a defibrillator. If someone is having a heart attack and you know there is one nearby, you can go and get it. In a written parliamentary question, Labour MP Jess Phillips asked if the Home Office supported all police response units carrying bleed-control kits. Nurse Emma Hammett, CEO of First Aid for Life, said applying immediate pressure and attempting to stop the blood from flowing from an open wound are the most crucial interventions in the seconds after someone has been stabbed. She said: “You can bleed out within three minutes. 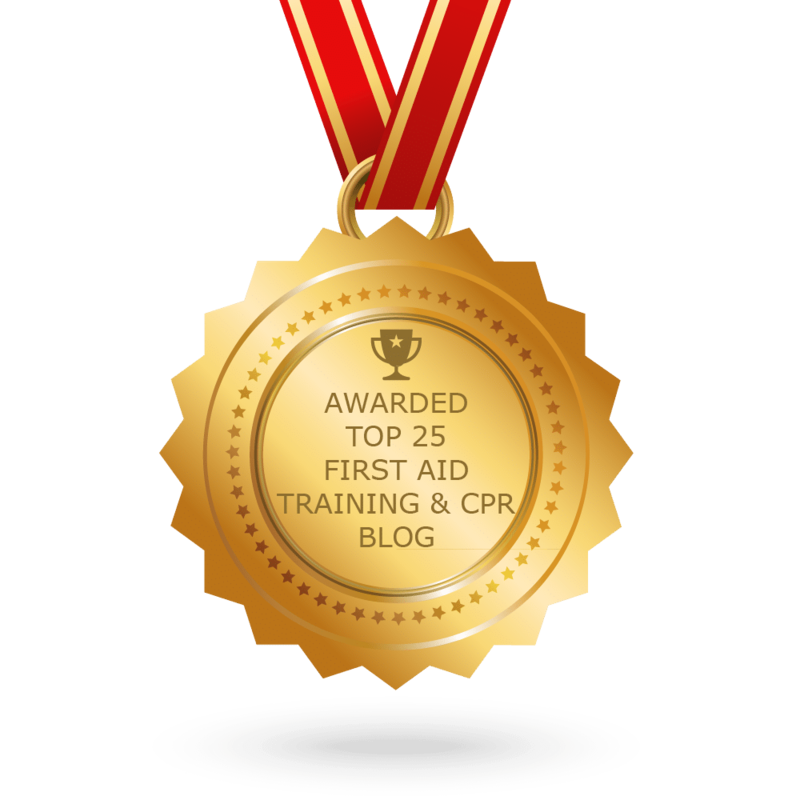 “If there is a catastrophic bleed – for example, if an artery has been hit and there is bright red blood squirting out of the wound – you need to stop the bleeding. Direct pressure alone won’t stop it. A great piece of work and I agree with the increase in knife crime these kits should be fully available. One option as we have a nationwide public available defib scheme would be to have these bleed kits located with the second as well .